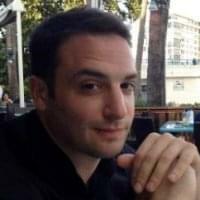 Recently, GetVoIP.com left some useful insights on TMCNet's business VoIP blog. TMCnet's web editor, Allison Boccamazo, featured this commentary in an article last week, grappling with key questions SMBs should consider when selecting a VoIP SIP Provider. Allison did a great job of really fleshing out the answers, to which we wanted to share with our audience for their benefit as well. Who Do You Call, and Who Calls You? Take a look at your phone bill for the last few months to get an idea of how many minutes your use in a month. It will give you a good idea of whether you’re better off with a metered or unlimited plan. But that’s only half of it. Are most of those calls intra-office, incoming, outgoing, or toll-free? One of the advantages of VoIP is that you don’t need to buy extra phone numbers to make outgoing calls. VoIP providers theoretically have no limit on how many calls you can have at once, but they may limit it by extension or by plan. A virtual extension forwards calls to other phones, and a virtual number forwards international or long distance calls to your office. For incoming calls, you can have a direct number, but you don’t have to. Each company charges different amounts for incoming phone numbers. How Will I Use Offered Features? 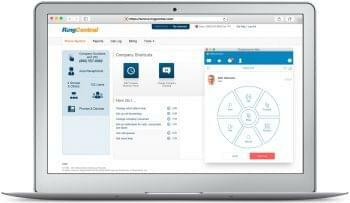 From features as simple as a Click-To-Dial widget to powerful desktop software like the Vocalocity Desktop and the Fonality HUD, VoIP has a number of tools that will change the way you use your phone. But, they aren’t any good if you don’t use them properly, or don’t even know they exist. 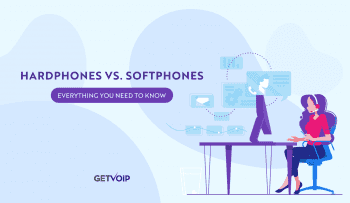 Learn about the advanced features of VoIP, and also if you feel comfortable using them. There’s no need to force it. But, we suggest you look through our reviews and video tutorials to learn about what features will save you time and help you keep track of your clients’ needs. Am I Willing to Change My Behavior Outside my Business Phone? There’s a story of a small business owner who signed up to a major business VoIP provider, expecting big savings on his phone bill. To his surprise, his bill was larger than before. He angrily called up customer support, but, in looking at his history, he had to sheepishly admit that he made a few major sales that brought in a lot more business, and that was a direct result of using the powerful tools of VoIP. That large bill can be a shock, but it was a direct result of him using the phone more to make more sales. You may find that once you make the switch to VoIP, you’ll want to take a second look at what else changes when you switch to VoIP. If your phone forwards to your home or cell phone, should you change your cell phone plan (up or down?) to reflect the change in usage? Do you want to print up new business cards with just one number? How about buying an IP phone to use at home so you can do business at home without tying up the line? Can you get used to calling a SIP address rather than dialing a phone number? Will you get so used to the great features of VoIP that you decide to also get residential VoIP for your home? My point in these last few questions is not to intimidate you. It’s to get you to rethink your entire mindset about your phone. 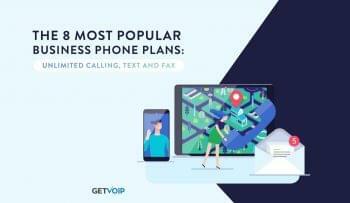 With VoIP, a phone is no longer that thing that sits on your desk, it’s part of an integrated system that helps you stay productive all day long. GetVoIP features VoIP Intelligence by VoIP Experts, perpetually following the industry closely and on a daily basis. Stay tuned for upcoming developments as we will be attending the ITExpo and visiting major VoIP providers for inside information to be featured on our site. If there's something you'd like us to feature or improve upon with regard to the site, contact us – we'd love to hear from you!